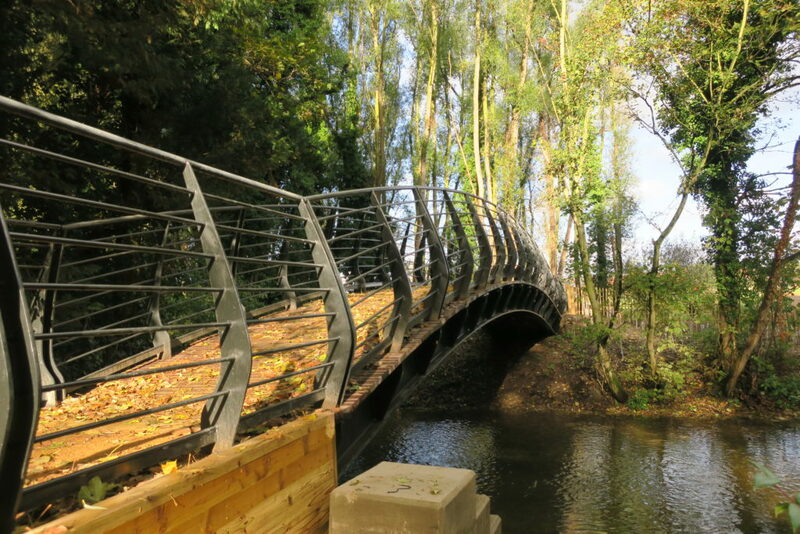 The Colney/Bowthorpe bridge linking a Colney bridleway with an ancient track into Bowthorpe is now open. The dreams of half a century have been realised. 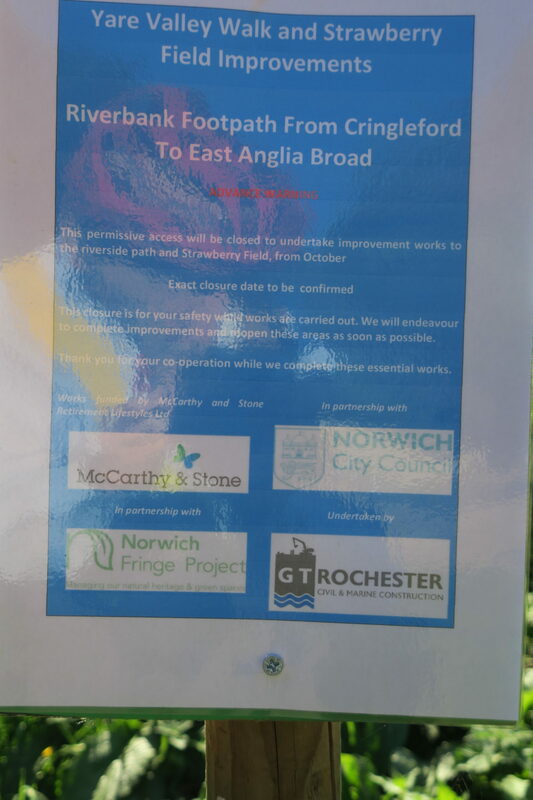 There are reports of it already being used by “green” commuters between the Norwich Research Park and Bowthorpe. It will not be long before other users of the Valley green space include this tranquil crossing in their circular excursions.